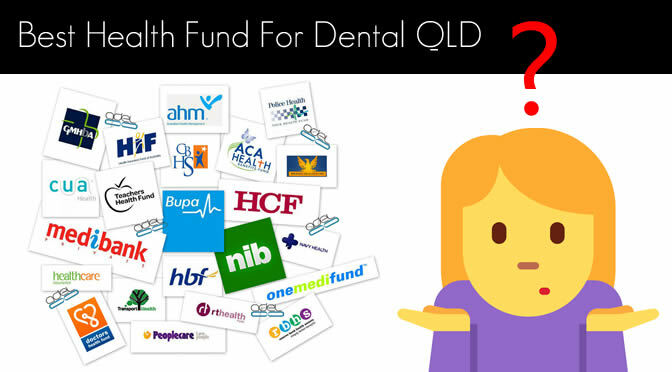 Need a checkup or after some dental advice? Anxious or worried seeing the dentist? 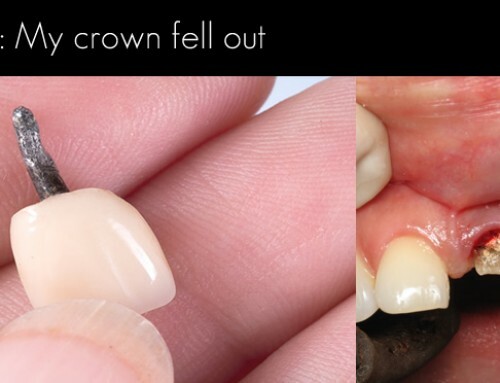 Failing dentistry or constantly breaking teeth? Have sore or sensitive teeth? 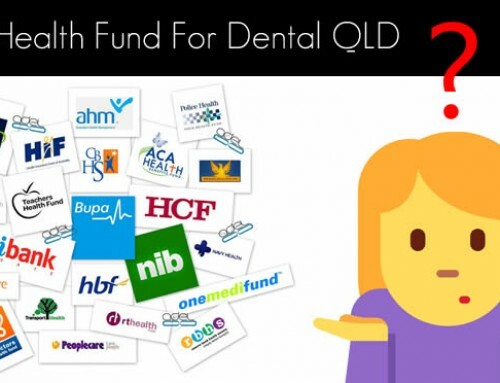 Concerned about bleeding or sore gums? Quite often we have patients who see us with concerns regarding tonsil stones they have developed. Most have had a tonsil stones for a number of months to a number of year but a common complaint we hear is the bad breath associated with them. In some cases there may be associated discomfort with the stones dislodging but the issue of halitosis and their gross appearance is what brings most patients to see a dentist. What are Tonsil Stones? How do you get tonsil stones? Tonsil stones, also known as tonsilithes, are calcified lumps that develop in the folds of the tonsils at the back of throat. They typically vary from a couple of millimeters to a centimeter and are either white or yellow in appearance. In most cases they develop from the palatine tonsils (either side of the dangling uvula at the back of the throat) but they can be associated with the lingual tonsils at the base of the tongue. They are mainly comprised of calcium along with other minerals such as phosphorous, carbonate, magnesium and ammonia in smaller proportions. Tonsil stones develop as a result of debris being trapped within the folds of the tonsils which eventually calcifies to a hard mass. The trapped material can be bacteria, plaque, solidified mucus or saliva, or dead cells shredded from the mouth or throat. 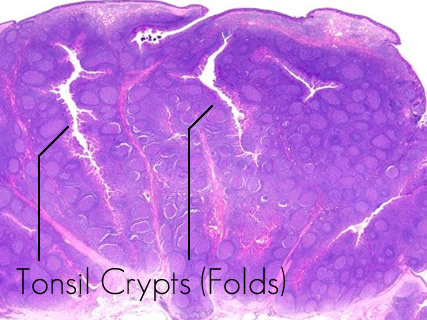 With time the debris accumulates, builds up and solidifies until they are usually large enough to clog the crypts of your tonsils. Developing tonsil stones is more frequent in children than in adults and is more common in patients who have had repeated bouts of tonsillitis (chronic or acute inflammation of the tonsils). What causes the smell from tonsil stones? The accumulation of anaerobic bacteria and dead cell is responsible for their almost deadly smell. According to a number of reports from the Journal of Otolaryngology, Head and Neck Surgery, tonsillithes comprise of layer upon layer of living microbes. 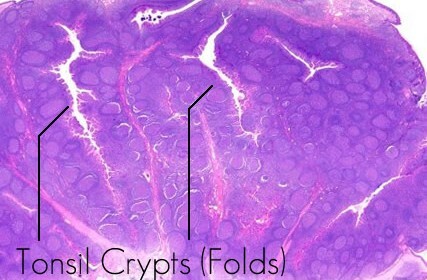 With little exposure to air in the crypts of the tonsil and a warm and moist environment, these microbes release sulphur compounds which are responsible for the resulting foul rotten egg smell. What can you do to remove tonsil stones? Removing tonsil stones without surgery is always desirable by many patients we see. In reality it is not always an easy task. Staying hydrated and drinking water regularly not only flushes the tonsils of debris and bacteria. In addition, remaining hydrated reduces the viscosity of saliva and mucus lowering the possibility that they clog your tonsils. Any food that promotes the calcification of tonsil stones should be avoided. This includes carbonated drinks such as energy drink and soft drinks, even those which are sugar free. Alcohol and smoking can also contribute to tonsil stones by drying up the mouth which may also exacerbate bad breath. Lastly, foods which are high in calcium should be moderately consumed. This includes dairy products such as milk, cheese and yogurt. Like many things in life, moderation is the key! 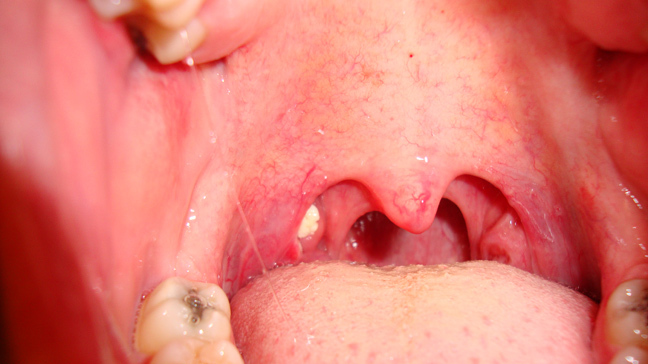 As dislodged bacteria can seed the formation of a tonsilithe, maintaining low levels of bacteria in the mouth can help reduce the number lodging in the tonsil folds. 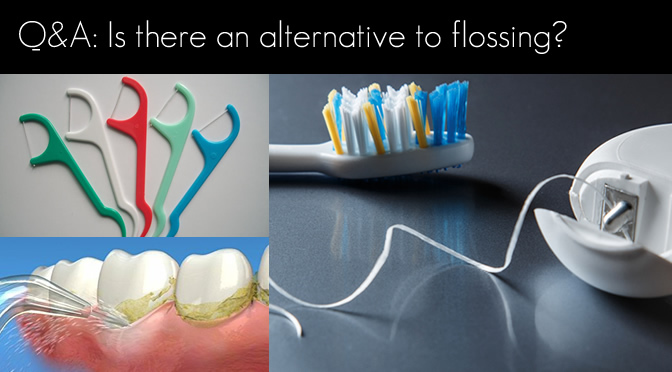 Reducing bacterial load in the mouth should include thorough brushing, floss and cleaning of the tongue. The tongue tends to harbour large numbers of bacteria and a tongue scraper or stiff toothbrush (avoid using a hard toothbrush on your teeth) is useful for removing plaque and bacteria from the tongue. 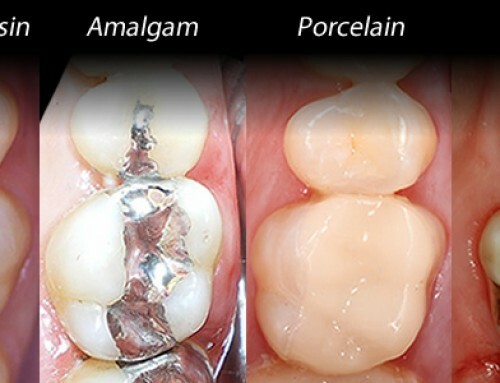 That said, remember to visit your dentist for regular professional cleans as hard scale and tartar can build up on your teeth and eventually seed bacterial colonies. Many patients who choose to self remove their tonsil stones can do so with the aid of cotton buds/cotton swabs, a toothbrush or an oral irrigator. A moistened cotton bud or a toothbrush can be used to gently apply pressure and dislodge the tonsil stone. A flashlight is always handy and removal of the tonsil stone should be followed with a gargle or salt water to remove residual debris. An oral irrigator is an alternative that use a stream of water to flush out the stone. In our experience, and from what our patients report, we tend to find that oral irrigators are not as effective as mechanical removal of the stones. What treatments are there for tonsil stones? If you are suffering from tonsil stones, your doctor or dentist may prescribe a number of medications to help. A nasal decongestant may prescribed if a post nasal drip is suspected (where fluid and mucus drips front the nasal cavity back to the throat). In these cases, some patients find a steam bath can help to breakup the mucus from the nasal passageway. Typically as a last resort, especially if your tonsil stones are causing increasing discomfort, a referral from your dentist to an ear, nose and throat specialist (otolaryngologist) may be necessary. 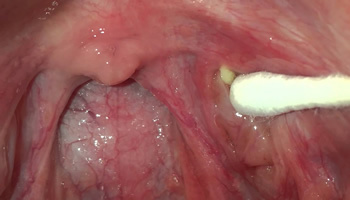 Curettage, partial removal or even full removal of the tonsils are possible treatment options if tonsil stones become a repeated and increasing concern. 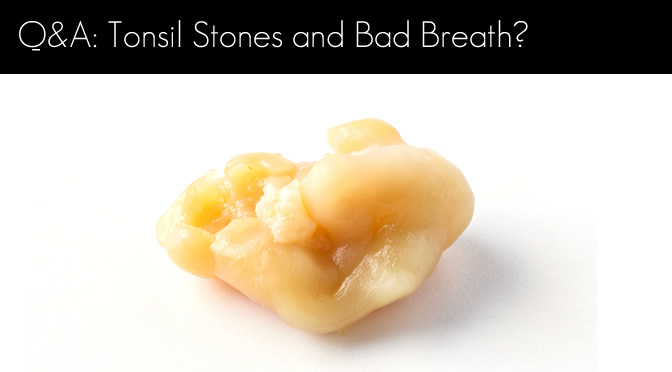 If you have a concern with tonsil stones or associated bad breath, let your friendly dentist know. How long should you wear retainers after getting braces off? 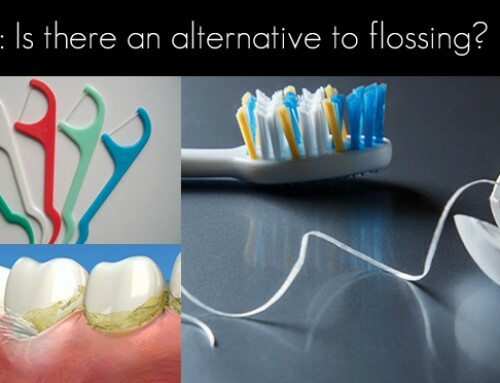 Is There an Alternative to Flossing? Do you have jaw, headaches or neck pain? 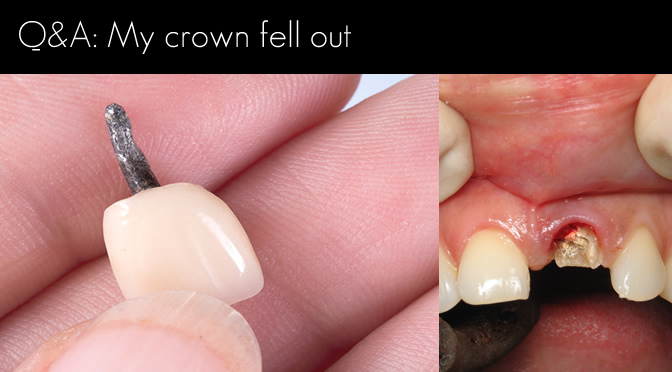 Want more info on replacing missing teeth with dental implants? 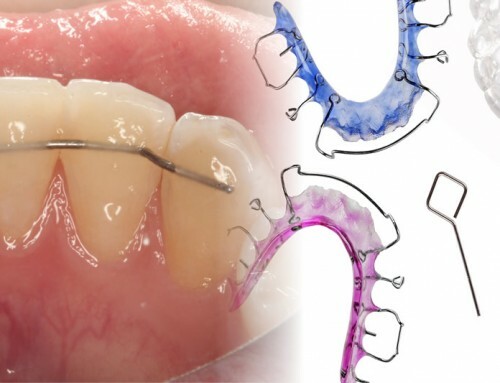 Want to know more about Invisalign (braces without wires)? Looking for a practice that is great with kids?